Only Vysya to participate in Hyderabad Vimochana Porata Samithi in the year 1942 to 1947 and imprisoned for 39 months. Participated in Congress Mahasabha as member. General Secretary of Andhra Mahasabha for twin cities unit in 1930’s. He joined the Communist Party in the year 1941. He served the organization for 10 years in different capacities. He formed a vysya freedom fighters association to publish the book on 2000 freedom fighters who participated in Quit India movement from Hyderabad state. He was imprisoned on several occasions connected to freedom movement and kept in Hyderabad, Warangal, Gulbarga Central Prisons & Sangareddy Sub jail. Akhila Bharatha Vysya Yuvajana Sangham in 1939. He was Associated with many Social, Cultural, Publishing Associations. He was the President of All India Vysya Freedom Fighters Association, Bihar. He was the Vice President of All India Vysya Federation, Delhi. In the year 1939 he published a book with a title of “ Ana Grandha Mala” and sold the books for (one Ana) i.e. Six paisa and the Publication was banned by the then Nizam Government. Life history of Subhash Chandra Bose in the year 1942. He also published the All India Congress Committee resolution regarding “Quit India” movement in that book for which he was imprisoned for 6 months. Life history of Alluri Sitarama Raju in Urdu and it was banned by the then Government. He published a Monthly Vysya Magazine under the title and the name of “Gupta Masa Patrika” and runned for 16 years. 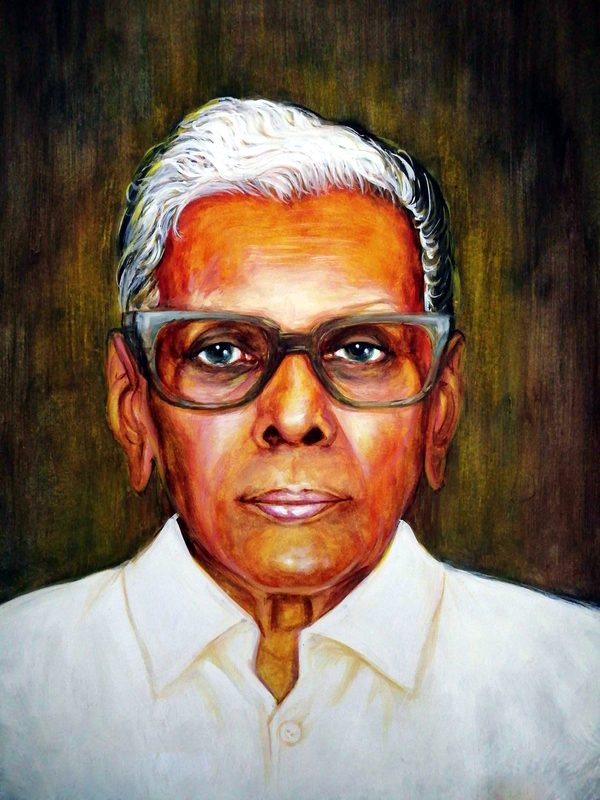 He pulished many books pertaining to History of Andhras in English, Telugu & Urdu in the years 1938 to 1947. “Tamara Patra” presented by Government of India presented at his residence by the ruling Collector of Hyderabad. “Sanghasri” Title presented by All India Vysya Conference at Davanagere. “Vysya Bandhu” Title from Association of Rashtra Vysya organisations federation. He is a receipt of Freedom fighter pension from Central Government.